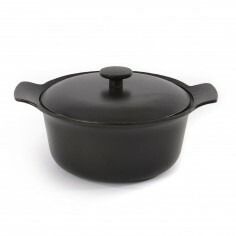 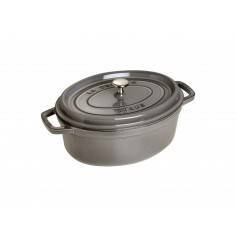 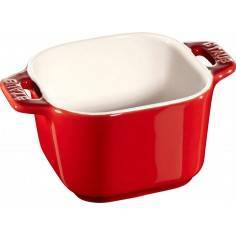 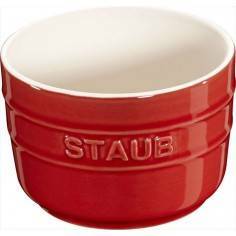 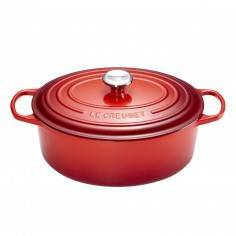 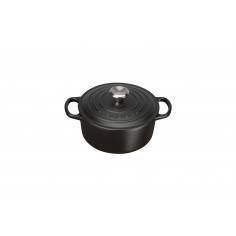 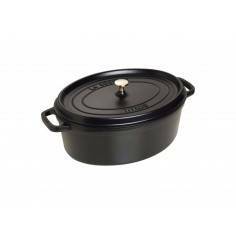 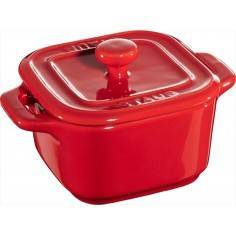 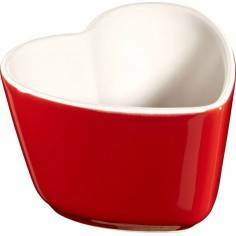 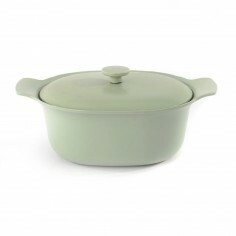 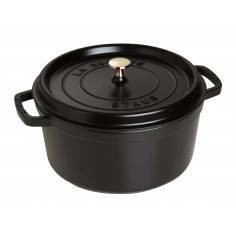 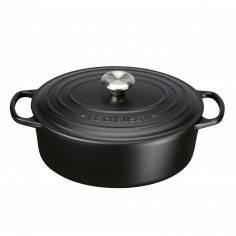 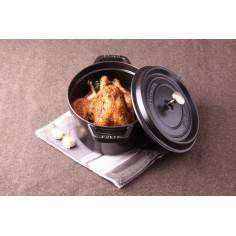 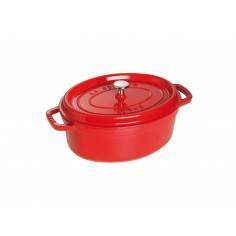 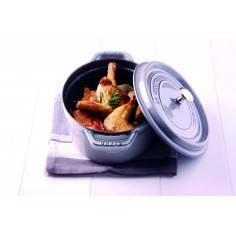 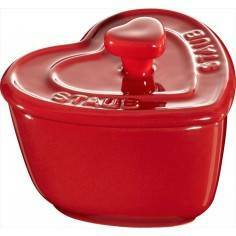 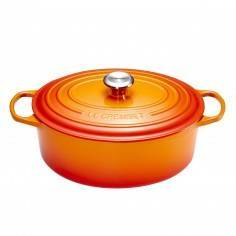 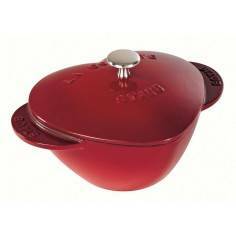 Staub Mussel Pot with Lid 25 cm. 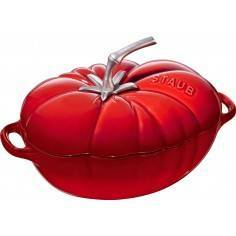 Winner of the 2003 Gourmet Cookware Award, the Staub Family Mussel pot is a fantastic way to cook mussels. 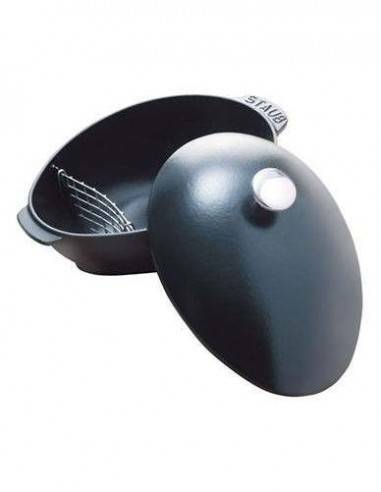 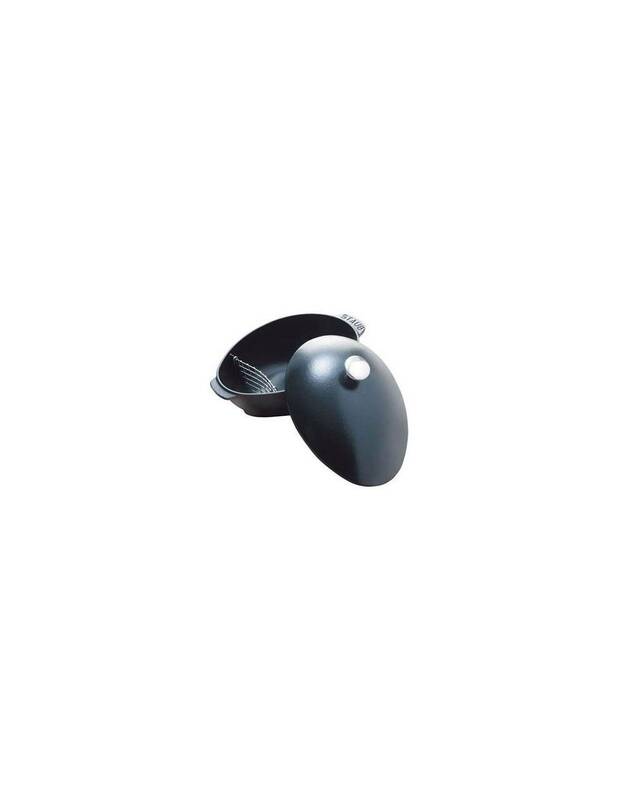 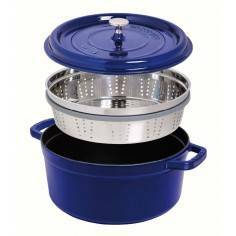 Comes with a stainless steel strainer which separates the mussels from the juice and the lid also works as a handy dish for putting all those empty shells.